Were you old enough to catch these during their run? If you’re older (read: in your forties), the following list of iconic TV gems will be a trip down memory lane. 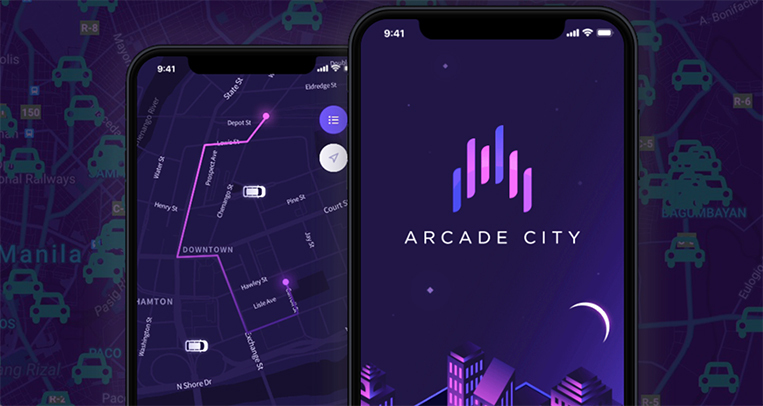 But if you’re younger (read: in your twenties), you will likely encounter some of these shows for the first time, and a whole new world of old-school television excitement is about to open up for you. Fortunately for you—unlike back in the day for us—you won’t have to wait one week between episodes. Anyway, here are seven TV shows from the past we still talk about today primarily for the remarkable automobiles that starred on them, all of which have been rendered as die-cast scale models for future generations to enjoy. 1. Knight Rider. 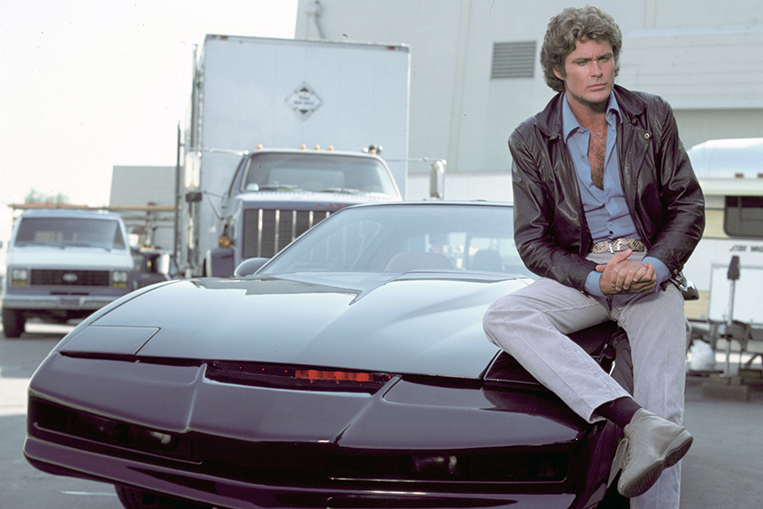 Michael Knight and KITT (Knight Industries Two Thousand) were arguably the most famous crime-fighting duo in the ’80s. The Hoff and his talking car were the highlight of the week for many kids, and we happily believed that a “Tri-Helical Plasteel 1000 Molecular Bonded Shell” could make a car virtually indestructible, while pressing a button would make it jump over obstacles or fold out spoilers and activate Super Pursuit Mode. The car was actually a 1982 Pontiac Firebird Trans Am that had been heavily modified by the producers to create the super-smart, mega-tough hypercar. TV entertainment in our adolescence didn’t get much better than this. 2. The A-Team. “In 1972, a crack commando unit was sent to prison by a military court for a crime they didn’t commit.” We have included the illustrious squad here because the series featured at least two noteworthy stars on four wheels—the 1983 GMC Vandura van with its black paint job, red stripe, red wheels and rear spoiler, and a custom white 1984 Chevrolet Corvette with a red interior and also a red stripe. 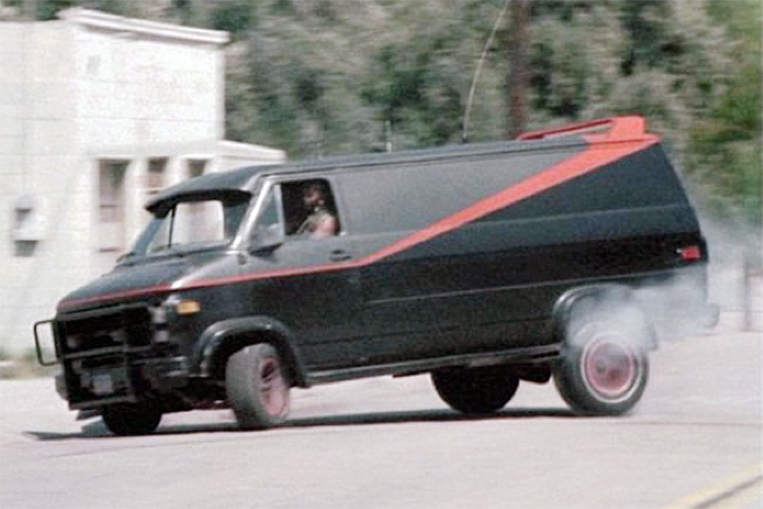 The van was driven by BA Baracus (played by Mr. T), while the Vette was the toy of Templeton Peck (played by Dirk Benedict). The GMC van played a prominent role as the mobile HQ of the group, and was often driven hard while the team chased bad guys. 3. The Dukes Of Hazzard. 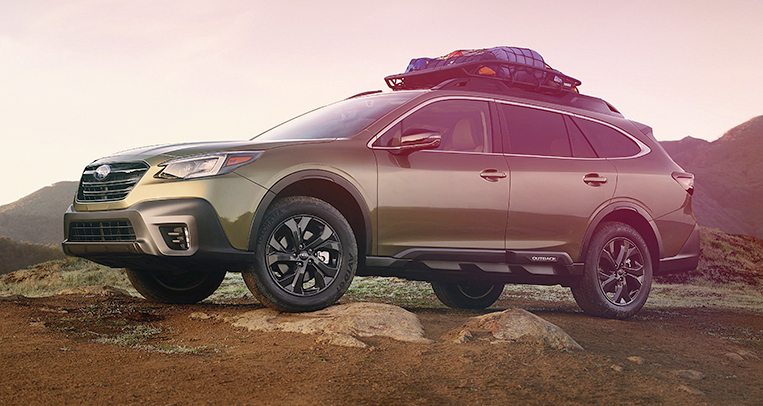 Chances are more people can recall the name of the car than the names of the two main characters in this cult TV series that ran from 1979 to 1985. 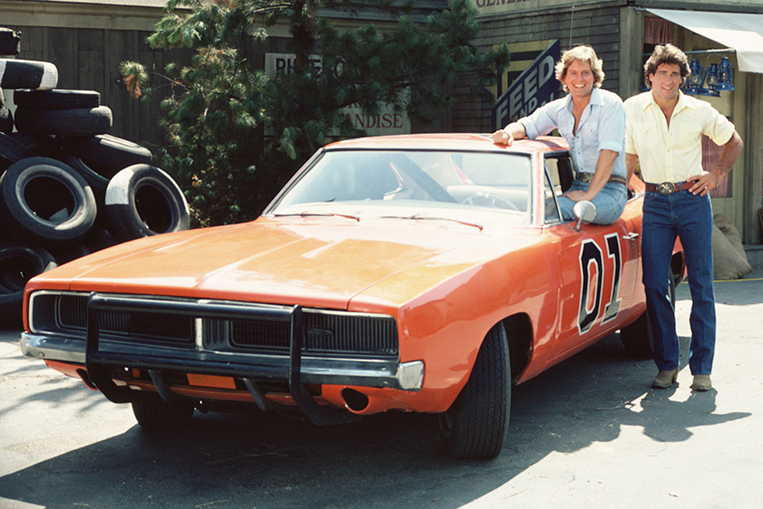 The Duke Boys were Bo Duke and Luke Duke, played by John Schneider and Tom Wopat, but the real star of the show was always The General Lee, a bright-orange and seemingly indestructible 1969 Dodge Charger. 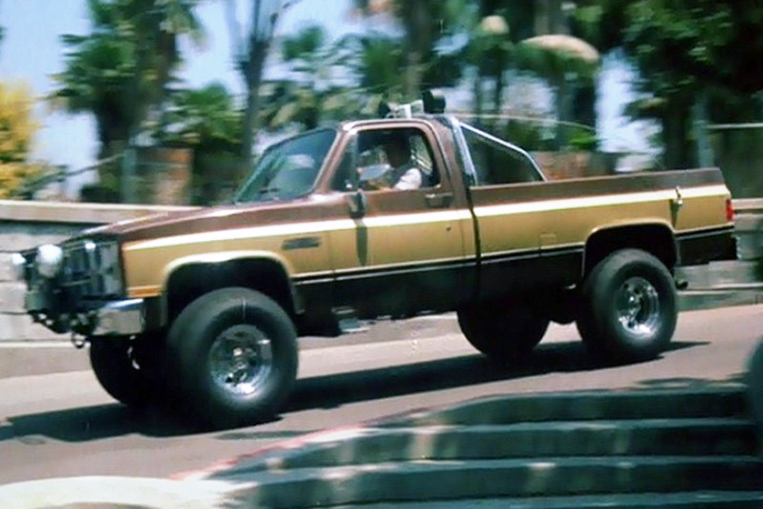 In almost every episode, viewers were treated to the sight of Hazzard County police trying to “get them Duke boys,” often resulting in the car escaping by jumping over various obstacles while playing its famous “Dixie” horn. It is said that over 300 Chargers were used in the filming of the series, with only a few surviving today. 4. The Fall Guy. Following his success with The Six Million Dollar Man, American actor Lee Majors teamed up with producer Glen A. Larson (who also produced Knight Rider and many other hit series) to create a series about the exploits of stuntman and bounty hunter Colt Seavers. The concept proved an instant hit, with young viewers glued to the screen every week to first see what movie stunt Colt would (hopefully) get up to in the opening sequence of every episode, before then watching him chase down the bad guys for the rest of it. While Majors’s cool style made him popular with the fans, it was his GMC pickup truck (complete with a six-inch lift kit, off-road tires and a number of other modifications) that did much of the hard work. 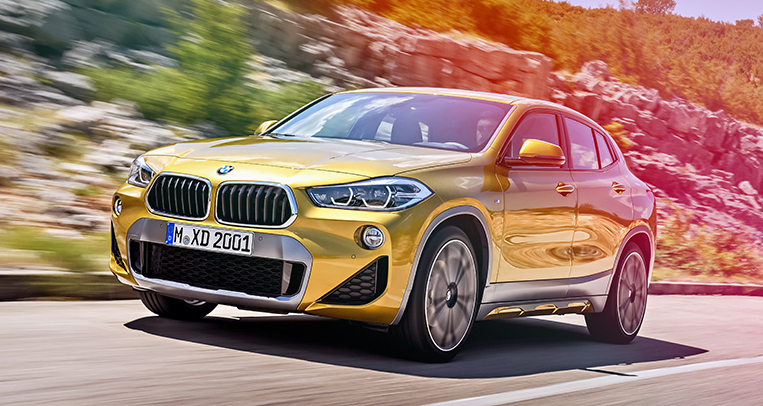 And the boxy workhorse with its distinctive exterior colors spent nearly as much time in the air as on the ground. 5. Miami Vice. Few TV series capture the style and imagery of the ’80s better than this crime drama that aired from 1984 to 1989. Sonny Crockett (Don Johnson) and Rico Tubbs (Philip Michael Thomas) made the world believe that American undercover cops got to drive around in Ferraris while pursuing villains, and it was those Italian cars that often stole the limelight. In the first two seasons, the producers used a replica of the 1972 Ferrari Daytona Spyder 365 GTS/4, after which an unamused Ferrari demanded that the unauthorized kit car built on the chassis of a Corvette be removed from the show. The producers complied by blowing it up in the second season. Ferrari, realizing the PR potential of the show, donated two brand-new and white Testarossas to make sure the stars rolled on gorgeous wheels. 6. Magnum, P.I. 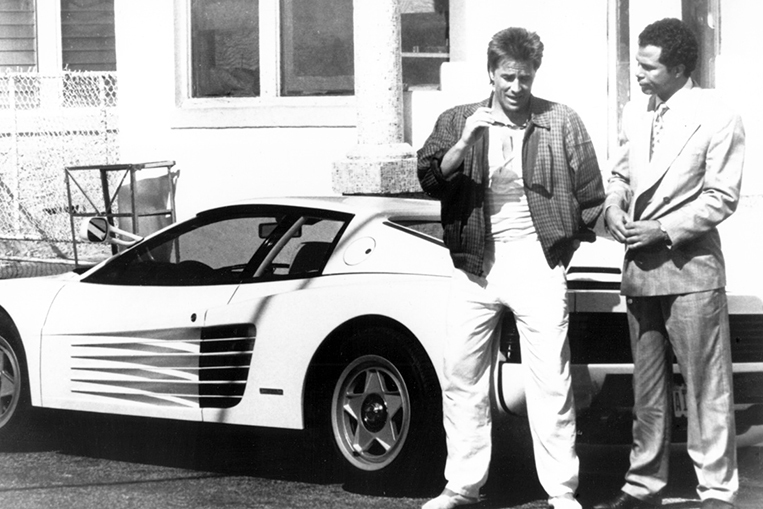 There were actually two stars in this series: Tom Selleck’s moustache and a Ferrari 308 GTS. 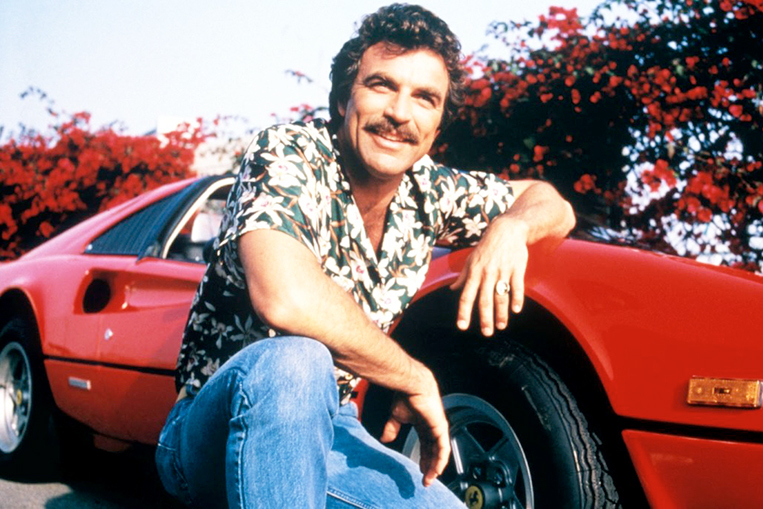 While the facial hair represented the pinnacle of ’80s onscreen manliness in Selleck’s role as the Hawaiian shirt-wearing private investigator Thomas Magnum, it was the red Ferrari that many fans remember most today, and the car has earned its place in pop culture history because of this series. 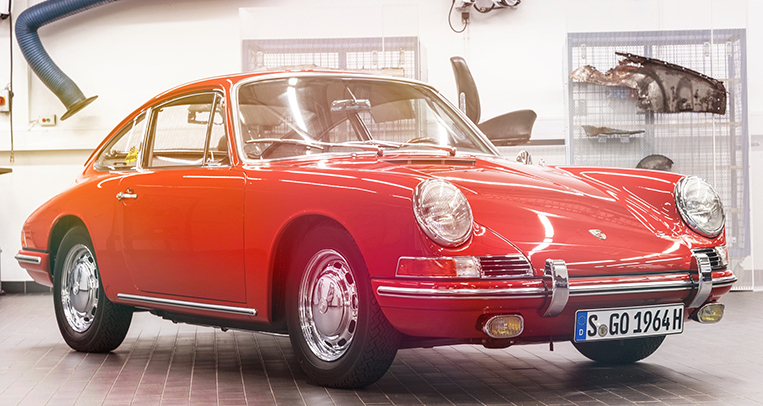 Initially, a 1979 308 GTS was used for the maiden season, but it was updated to a 1981 308 GTSi in Seasons 2 to 6, and finally to a 1984 308 GTSi Quattrovalvole for Seasons 7 and 8. 7. Starsky & Hutch. This 1970s crime drama featured two cops—David Michael Starsky (Paul Michael Glaser) and Kenneth Richard Hutchinson (David Soul)—on duty in a fictional Bay City, California. 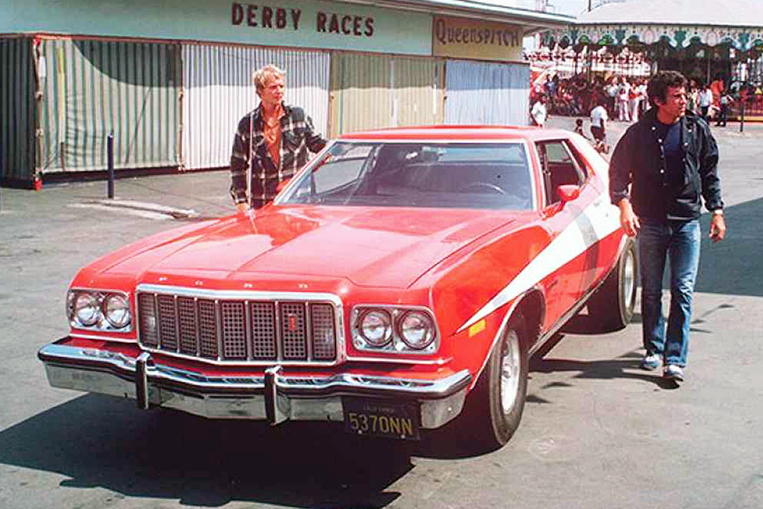 (If Soul’s name sounds familiar even to those who didn’t get to watch the show, that’s because he also sang the hit tune “Don’t Give Up On Us.”) While performing their police duties, the duo regularly raced around town in their red-and-white Ford Gran Torino. 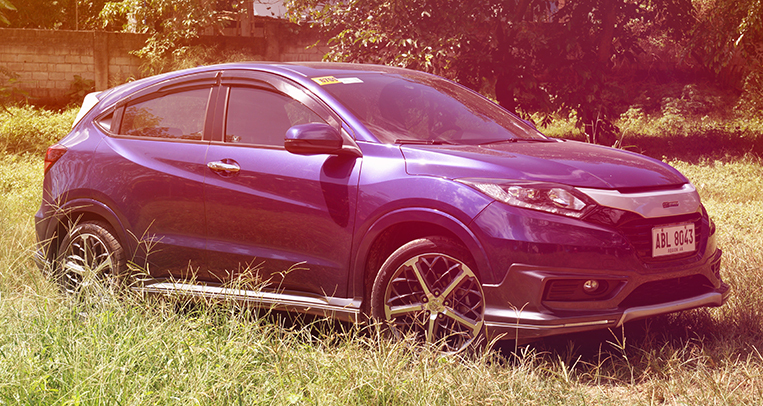 As a result, the V8-powered coupe is now part of automotive popular culture.